Do You Know Where Gypsy Tribe Came From ? Gypsies are dark skinned Tribe of vagrants who roam the country, living mainly by their wits. 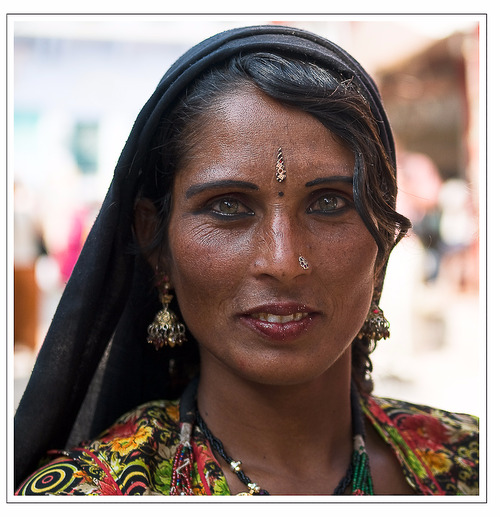 The word "Gypsy" is a contraction of "Egyptian" though the Tribe Came first of all from India . They left their home it is said , after the invasion of India by Alexander the Great. Today, there have been 10 visitors (360 hits) on this page!